What is Interaction Design – in Finnish? In a wider sense, user goals are taken as starting point, and interaction processes how these goals could be achieved designed. Because the fluency of interaction is also an important end value of the work, the process could be translated “vuorovaikutussuunnittelu” in Finnish. This is a very direct translation as the Finnish word “vuorovaikutus” means “interaction” and “suunnittelu” design. 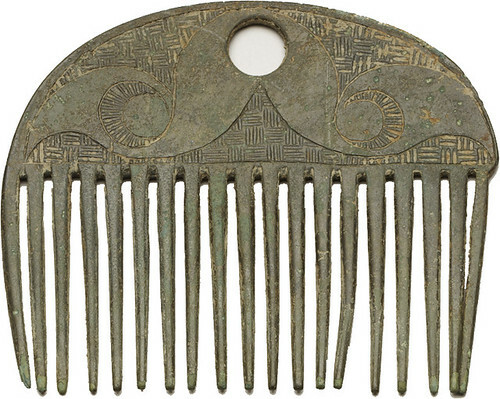 For example, a comb (in the picture above) may be designed for removing knots from hair, shaping and styling hair, and beauty. With these goals on mind, fluent interactions and an instrument which supports these interactions would be outlined. Sub-problems and partial solutions is another meaning of “interactions” in software design jargon, besides entire human-computer interactions. 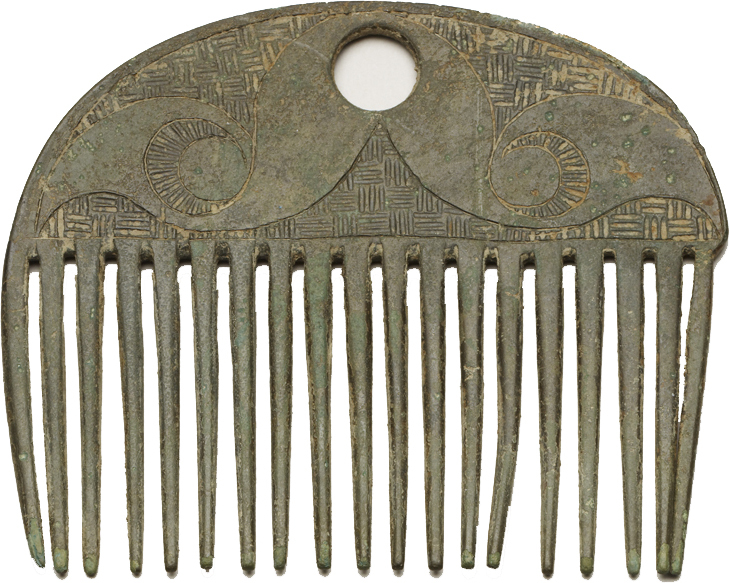 For example, a comb consists of teeth and a handle, and the comb above also has a hole in it, like many current hairbrushes. Each of such “interactions” may be called “vuorovaikute” (object of interaction) in Finnish, and the design of these “vuorovaikutesuunnittelu”. This “divide and conquer” approach has its problems because, for example, combing is not necessarily easy and pleasant with all instruments that have teeth, a handle and a hole, even if each part would be well designed. When you consider software interaction design in the wider sense mentioned above, user interface design is a misleading term. A user interface is an implementation technical part, and if you want to make usage fluent, consequences may not be limited to the user interface. Filed under interaction design on November 6, 2012 by teemutalja.